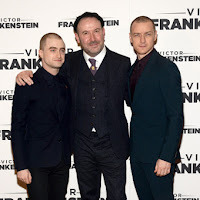 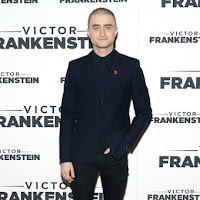 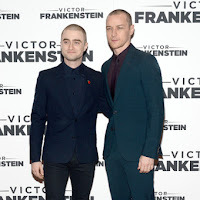 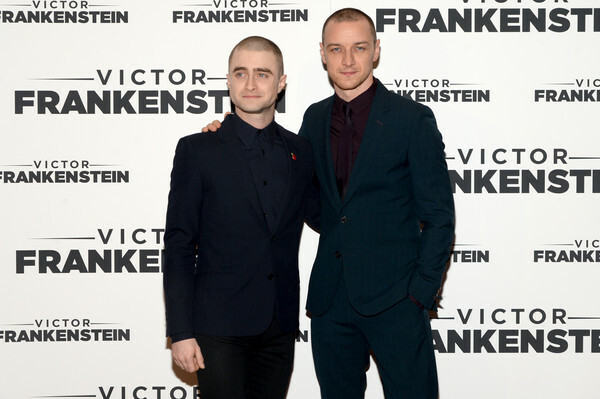 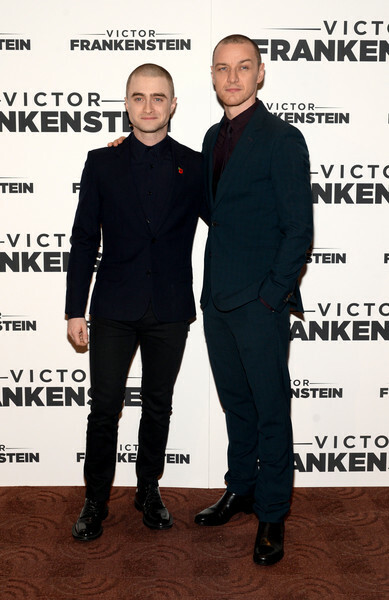 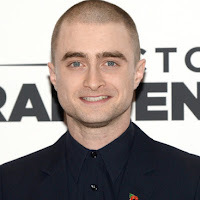 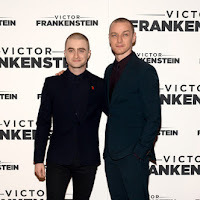 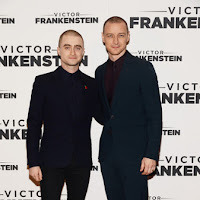 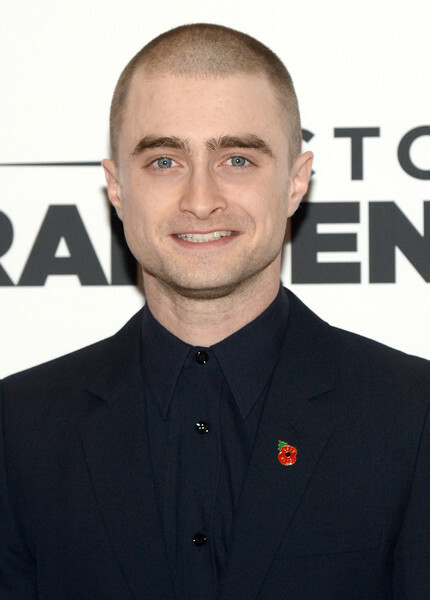 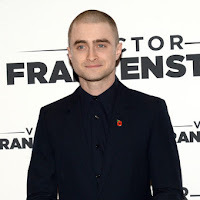 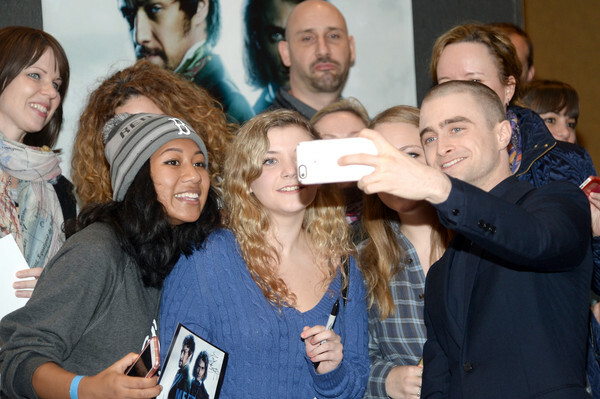 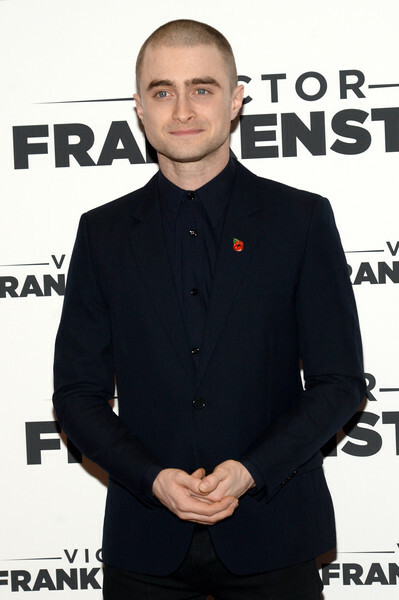 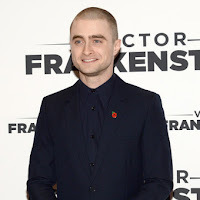 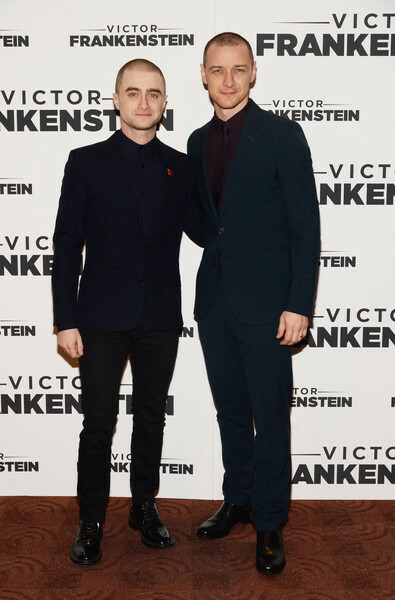 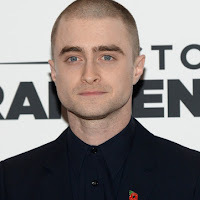 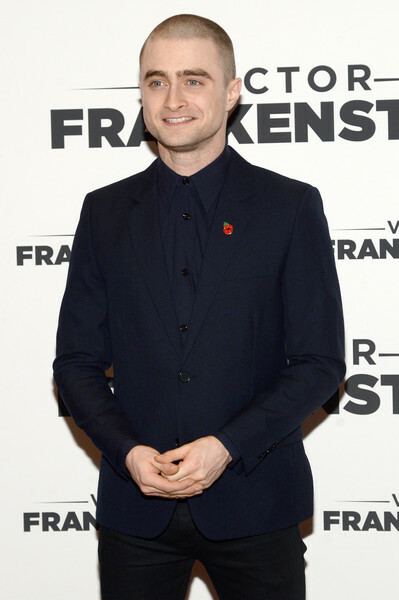 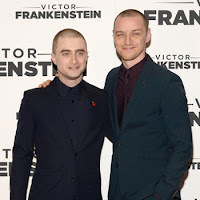 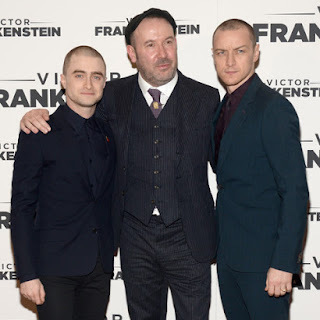 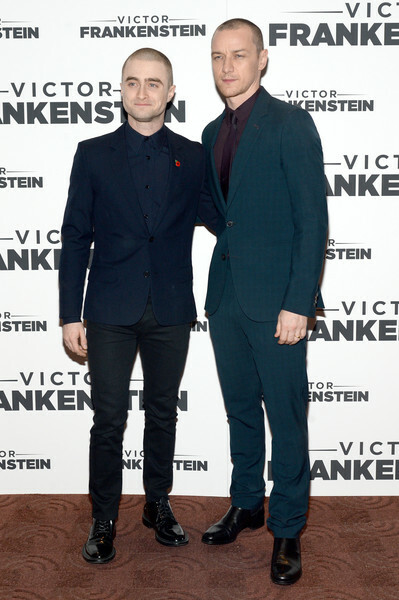 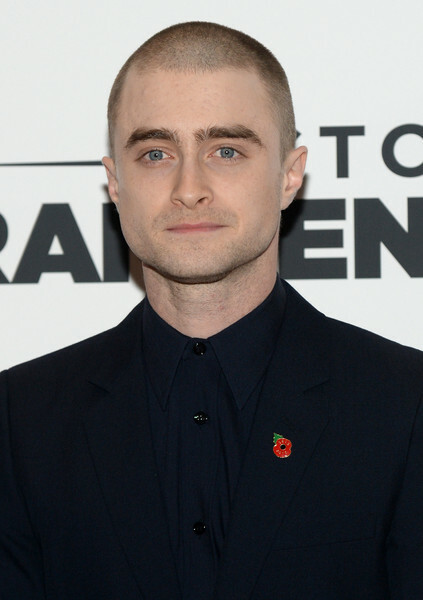 Daniel Radcliffe did attend the New York premiere for Victor Frankenstein yesterday together with James McAvoy and Paul McGuigan at Chelsea Bow Tie Cinemas. 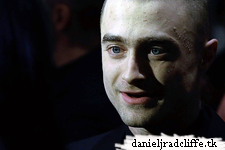 Fandango has a (short) video in which Daniel talks about emoticons, see it on Facebook. 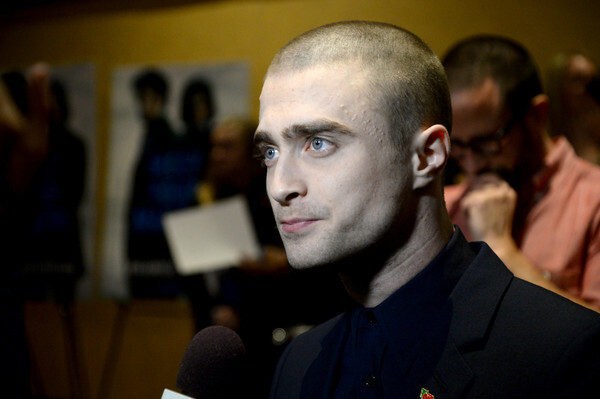 ET Canada video on Twitter. 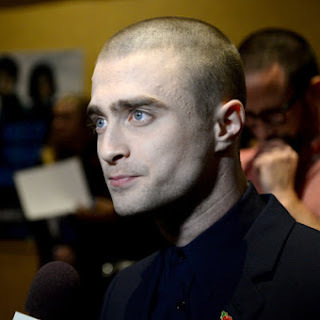 Update: 8th February 2016. 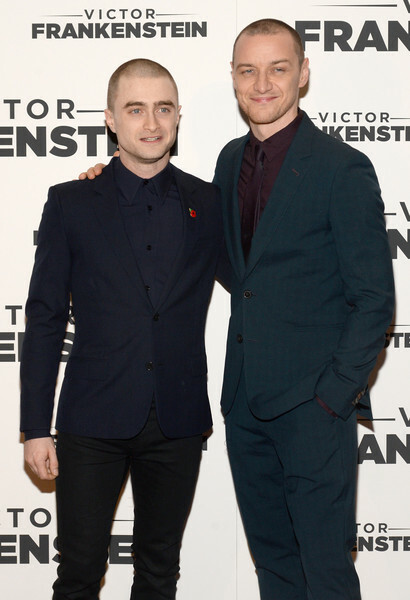 Gifs from the premiere (4 parts click here) from BuzzFeed Geeky.